It’s Not Real, Is It Okay? According to the Wikipedia page, “Photo manipulation is a process to transform a photograph into a desired image. “ What’s so wrong with trying to turn a photo into a desired image? In my opinion, there is nothing inherently wrong with having the tools to bring your vision to life. The real trouble is in how people wield these tools. Having studied film extensively, I naturally want to start by discussing digital manipulation in video. I personally think that digital manipulation is a huge asset to this industry. While I prefer to see practical effects, not all effects are practical. 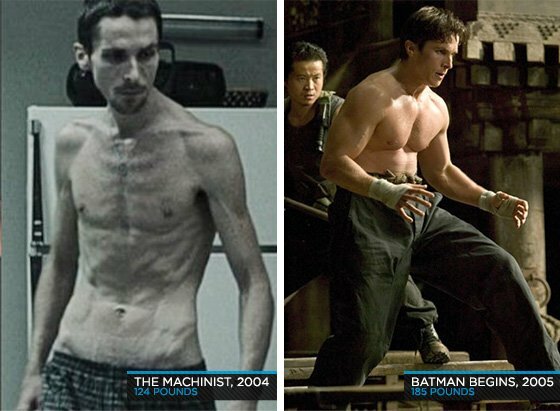 CGI can bring to life effects and stunts that would otherwise be impossible. In some circumstances it can even provide a safe way to complete a stunt. 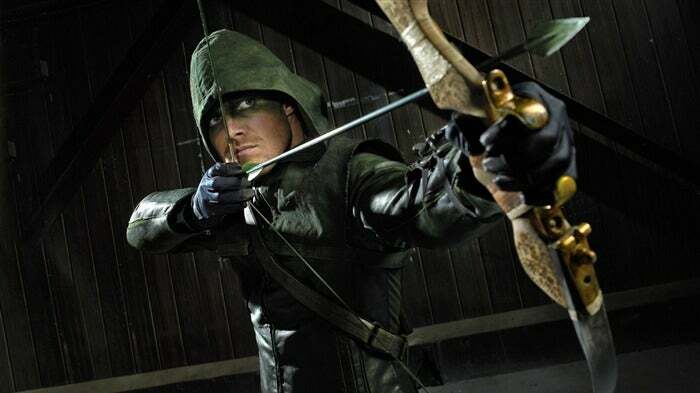 For example, in the CW series Arrow, there wasn’t a safe way to shoot a bow and arrow on set without CGI. You can read more by clicking here. Is photo manipulation okay? Not to cop out, but my answer is sometimes. To me people are naturally beautiful, when I take a portrait I try and show off the beauty I already see. I don’t think portraits usually need editing, but I can sympathize with people who want a photo edited. I know personally if I had a photo taken of me and I had a zit or something, I’d probably want it to be edited. I don’t think there is anything wrong with that. The point of having your photo taken is to remember yourself. There is nothing wrong with wanting to remember yourself exactly as you were. Though, there is also nothing wrong with wanting to remember yourself exactly as you were without a zit or coffee stained teeth. Simple edits like that won’t change your face structure, nor will it significantly change your overall appearance. You are still you. When an ad campaign tries to change a person to the point they don’t recognize themselves, that’s when I have a problem with photo manipulation. When it comes to selling a product it seems that digital manipulation tends to get taken too far. They enlarge the neck, enlarge the eyes, clear up the skin, and trim away the person. It’s creating a standard of beauty that isn’t even obtainable by the models in the photos. It easily does more harm than good, and in my eyes is just unnecessary. Clearly digital manipulation isn’t perfect, however it can be a great tool for a digital artist. Ultimately whether it’s good or bad I think depends on the intention of the content creator. We have to remember to think critically of the images we see. What we see isn’t always what we get these days. Newer Post Photo Manipulation	Older Post Is it really just a digital problem?